The Tuesday version of MRM’s Daily Bite features Preoday, Packaged Facts, Tattle and Au Bon Pain, Fazoli’s and Tilit. Preoday launched London’s first centralised performance refreshments mobile and online ordering service. 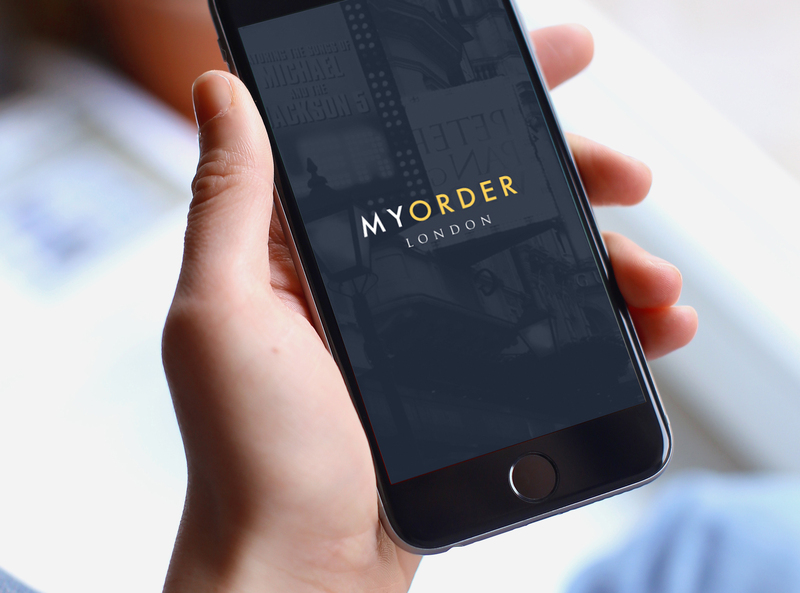 Revolving around theatres, concert halls and performing arts spaces in central London, MyOrder London helps theatregoers beat interval and pre-performance queues by letting them order and pay for refreshments in advance of their visit. At launch the service includes the National Theatre, the Old Vic, St John’s Smith Square, Barbican, London Coliseum and Sadler’s Wells, with more to join soon. Patrons can order either from the website, myorder.london, or the mobile app on the App Store and Google Play. 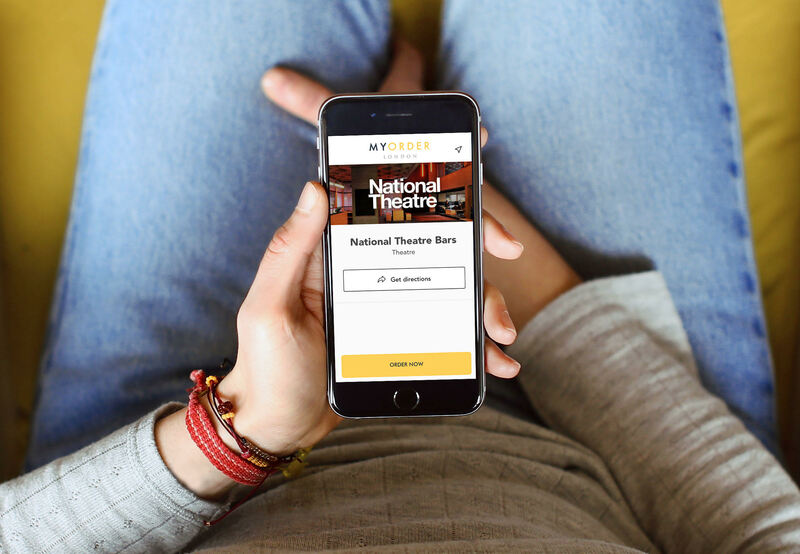 MyOrder London provides a way for theatregoers to shortcut the queues for the bar before the performance or at interval, as well as enabling participating theatres to raise awareness of the benefits of mobile and online ordering among their customers. At launch the participating theatres are existing Preoday clients, each with their own branded digital ordering service. Preoday has extensive global theatrical experience, working with over twenty five theatres across the U.K., the U.S., Sweden and Norway. The latest wave of culinary innovation is cooking up inspiration and innovation based more on the familiar than the exotic or foreign, according to market research firm Packaged Facts in the new report New Spins on Standards 2017: Culinary Trend Tracking Series. Cauliflower at Center & Side – Thanks to such factors as the growing locavore trend and the increased cost of traditional protein, restaurants are designing more menu items that showcase fresh vegetables. Cauliflower benefits from its versatility as it can be prepared in many different ways, including global preps such as Indian curries and fritters and Italian pasta. Eggs Benedict Trending Across Dayparts – Eggs Benedict have inspired newfangled dedicated restaurant concepts. Increased experimentation and multi-culturalism with omelets has opened the door for more Benedict experimentation, especially now that the breakfast, brunch, and late night (think breakfast all day) dayparts are getting truly creative attention. Mac & Cheese Beyond the Box – This much-beloved comfort food is being adapted and re-adapted into many forms and fancies. Beyond menu presence as a signature entree or as a premium side dish, mac & cheese is being merchandised as a sociably shareable, Millennial-baiting food plate; as a fried bite-sized snack, bar food or alternative to French fries; and in mash-ups atop sandwiches or poured into poutine. Meatballs are on a Roll – Meatballs have become much more than a spaghetti sidekick. Think of the modern meatball reinvention as a spinoff of the hyper-creative and consumer-welcomed alternative burger trend. Meatballs made of beef, pork, lamb, bison, duck, turkey, and even plant proteins such as lentils are definitely trending, and most notably so in fine dining restaurants. Olives Across the Board – Although “newer” ingredients such as chiles have generally been capturing more attention, there’s at least as much opportunity in renewed focus on olives. For such a small package, olives pack a lot of flavor, versatility and allure. And the culinary world has been catching on that olives are egalitarian, representing opportunity at every price point in both foodservice and retail. Better with Brown Butter: It’s hard to go wrong with brown butter, a double-down on comfort food flavor and texture. Name a favorite dessert, and it’s probably better with brown butter. Apple pie? Check, including in the crust. Brownies? Check, including the icing. Chocolate chip cookies? In the dough or chips. Pudding? Butterscotch is already there. With ice cream, buttered pecan was already halfway there. And don’t forget the popcorn. Figuring out Figs: Apples are great, berries may be better, but figs just have more going on. In restaurants, the home base has been fine dining, where figs appear in about three out of ten menus. But upscale casual dining is where the growth has been, with menu call-outs steadily notching up between 2007 and 2017. (Earl Grey) Tea Time at Dessert: While tea-flavored ice creams are now mass-market, tea as a dessert or drink flavoring remains happy hunting ground for foodies, as illustrated on menus using Earl Grey in artisanal ice creams, crème Anglaise, flavoring syrups, and craft sodas and cocktails. 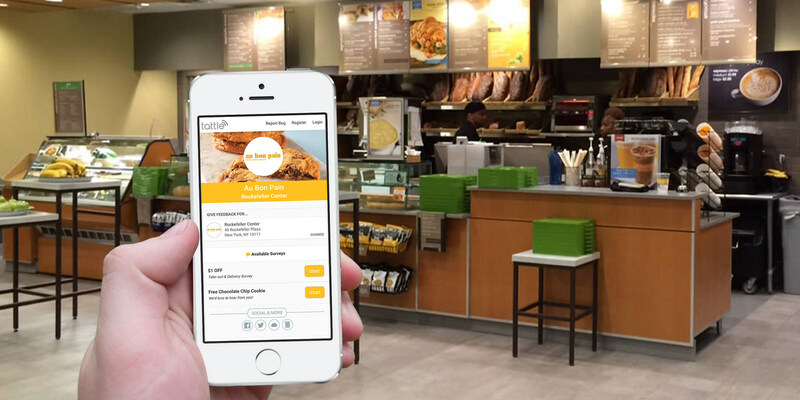 Tattle Inc. is partnering with Au Bon Pain (ABP) to collect direct and private feedback from their guests to more effectively measure their retail and digital ordering performance. ABP aims to utilize the Tattle platform in order to cultivate an expansive guest-centric culture by using multi-channel feedback to build stronger guest relationships, prevent customer detraction through guest recovery responses, empower GMs to make smarter operational decisions, and improve per-unit sales. Guests submit onsite and digital ordering feedback through Au Bon Pain’s branded survey link to drive 20-50X greater feedback volume than alternatives and a near perfect survey completion rate where over 90 percent of feedback comes from within a .5-mile radius of each ABP café. Fazoli’s launched its first app-based loyalty program with mobile ordering capabilities. Users that download and sign up for Fazoli’s Rewards will get a free Baked Spaghetti and will receive a $5 coupon for every 50 points earned, with one point earned for each dollar spent. In addition, users can conveniently find their nearest Fazoli’s restaurant, as well as place and pay for an online order for pick up in-restaurant. Since the app has gone live, Fazoli’s has seen a customer participation rate growth of 20 percent each week, with a conversion rate of nearly 60 percent usage. The launch of the app-based loyalty program allows Fazoli’s to shape personalized offers that attract and engage more meaningfully with loyal guests across multiple markets. Once the app is fully rolled out in all markets, Fazoli’s plans to add additional functionality including gift card purchasing and sharing, among other options. Fazoli’s Rewards is currently available at corporate locations only. Participating franchise locations expect to roll out the loyalty program by Spring 2018. 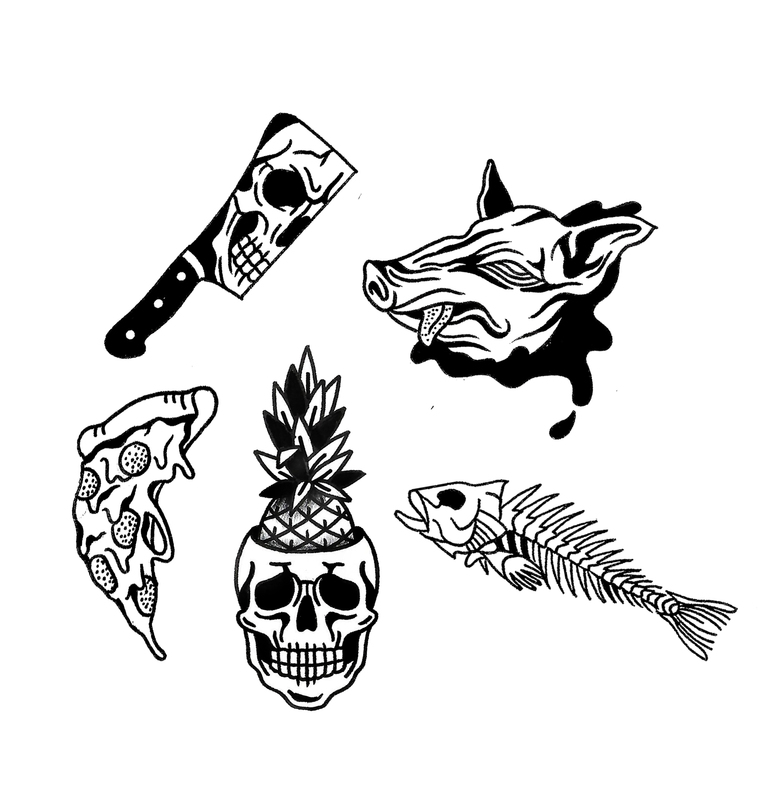 To help raise funds and awareness of justice and fairness for all immigrants, Tilit, a New York City-based workwear fashion brand dedicated for the restaurant and hospitality industries, is hosting Food Flash, a flash tattoo event, to benefit the Immigrant Defense Project (IDP) on Sunday, Nov. 12 starting at 11:30 a.m.
Food Flash will be held at the Tilit showroom, 319 Grand St. Tattoos are $50 per person. They are pre-determined and are all food-themed. Special Tilit swag such as aprons, snapback cap,s t-shirts will be available. Mimi Cheng dumplings and beverage will be provided. One-hundred percent of the ticket prices and 100 percent of all profits from Tilit swag will go to the Immigrant Defense Project (IDP) to help further their mission. Attendees are NOT required to get a tattoo; guests are encouraged to come by to show support for the cause. The event is open to the public. To learn more and register, go to the event web page here.